Amazon Canada has listed The Banner Saga Collection for PlayStation 4 and Xbox One. It is published by 505 Games. Unfortunately, Amazon Canada’s description for the collection is lacking. 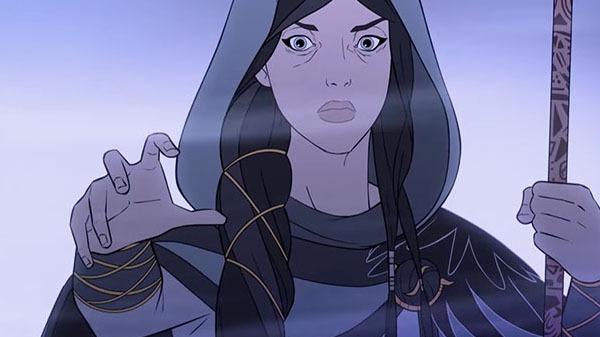 But one would presume it includes The Banner Saga and The Banner Saga 2, both of which are already available digitally on PlayStation 4 and Xbox One, and the upcoming The Banner Saga 3, which has currently only been confirmed for Switch, PC, and Mac.